Royal Caribbean have sent its oldest cruise ship in the fleet for an urgent dry dock. Majesty of the Seas is to sail for an urgent dry dock in Freeport, Bahamas mainly due to an oil leak. This isn’t a surprise as it’s the oldest vessel in the fleet and issues like this can be common at times. The ship was expected to begin a 4 nights Bahamas cruise on April 27th before the last-minute dry dock. The cruise line has now cancelled that cruise which was to sail from Miami, Florida with calls at Nassau, Coco Cay and finally Key West. In order to complete necessary repairs to Majesty of the Seas, Royal Caribbean will take the ship out of service for one sailing. Because of this, it was necessary to cancel the April 27 sailing. We are deeply sorry for this unexpected development in our guests’ vacation. Passengers scheduled for that sailing are to receive a full refund and a future cruise certificate worth 100% of their cruise fare. It’s not yet known how long Majesty of the Seas will be in dry dock, Cruise Hive has contacted Royal Caribbean and will update this post once we know more. 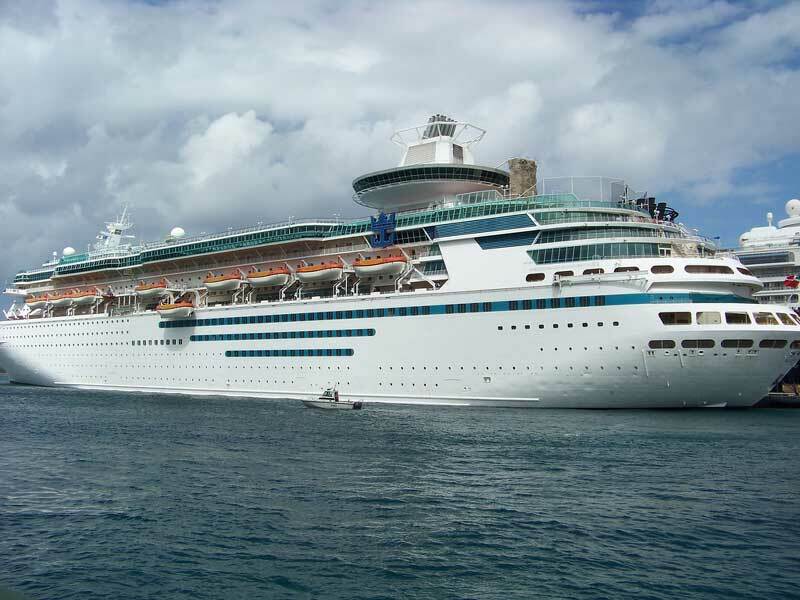 Majesty of the Seas is a Sovereign class vessel at 73,940 gross tons.